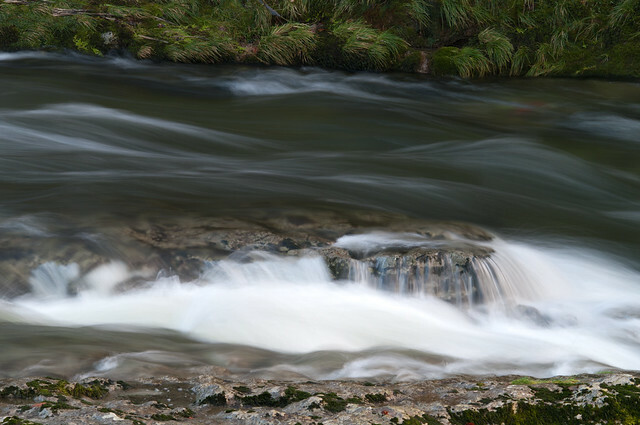 Way back in November 2010 I went looking for leaping salmon at Levens in Cumbria. 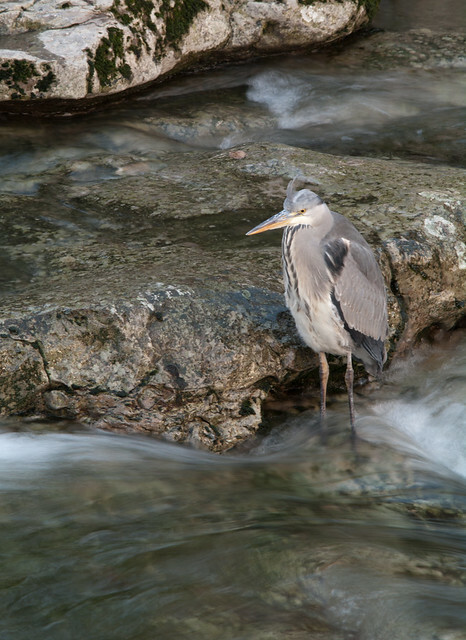 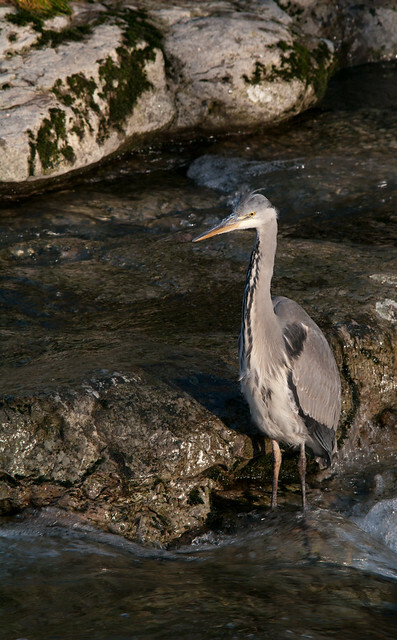 I glimpsed one but while there I photographed this heron standing near a waterfall. 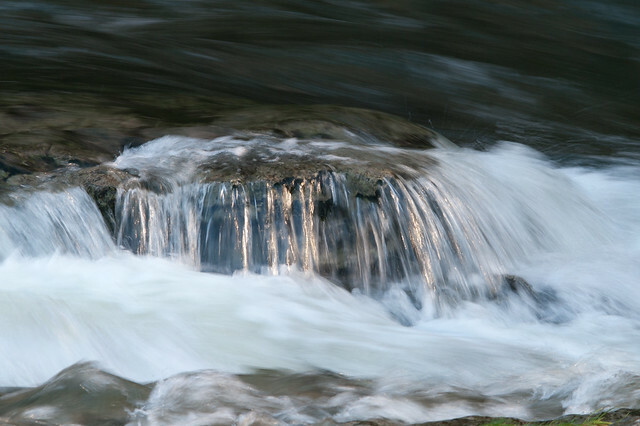 With it standing so still I tried to slow shutter speed shots. 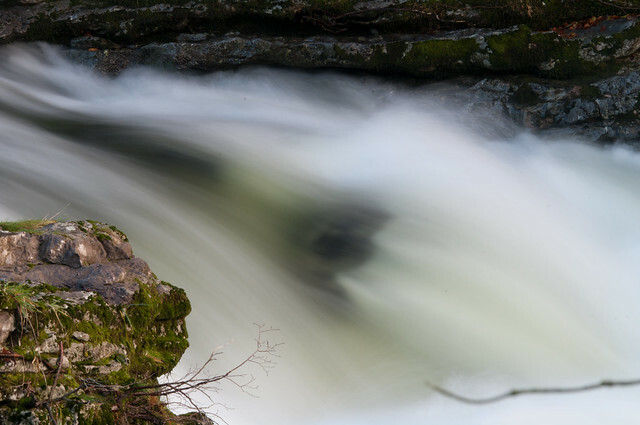 I also tried a slower shutter with the water fall. 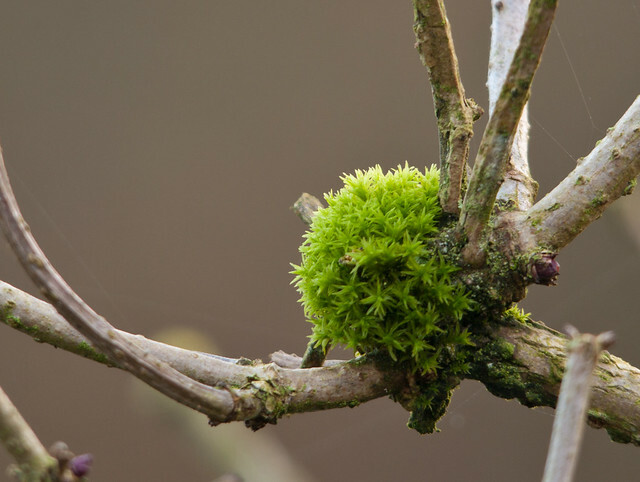 In the nearby trees were some curious moss balls. 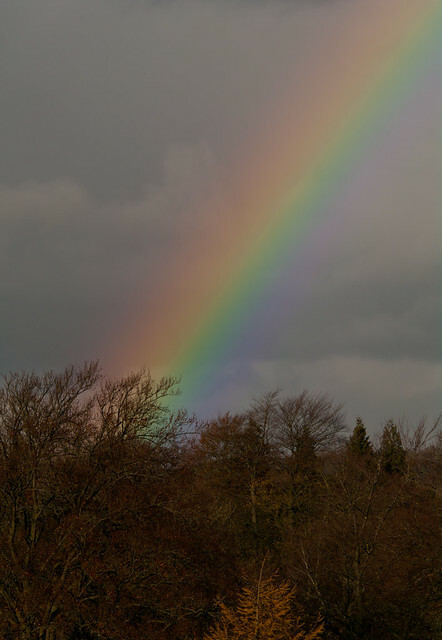 And the walk back brought a lovely rainbow.